Morning, everybody! I was hoping you could help me with my little avocado plant. Its' leaves started to curl up. I thought it was from overwatering, but now I only water it once a week and it still looks like this. Any ideas? Browse other questions tagged indoors avocado or ask your own question. 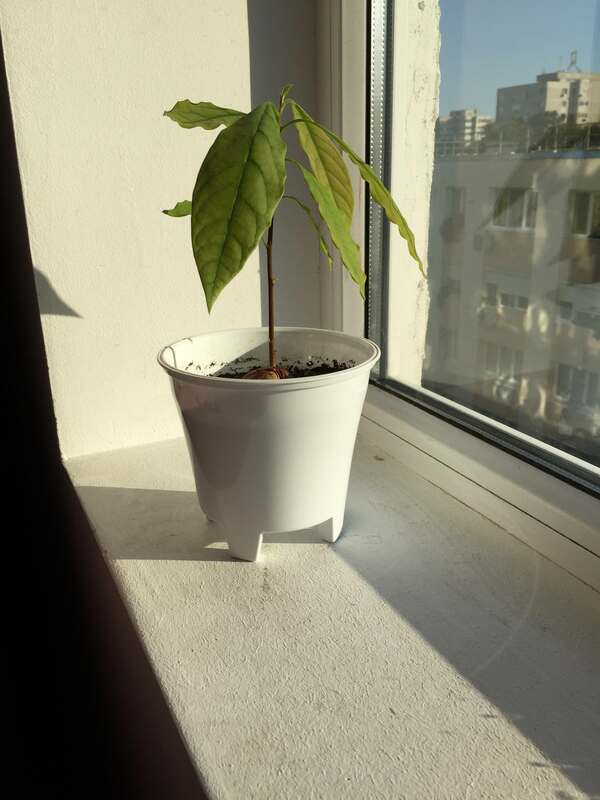 How do I save my avocado plant? 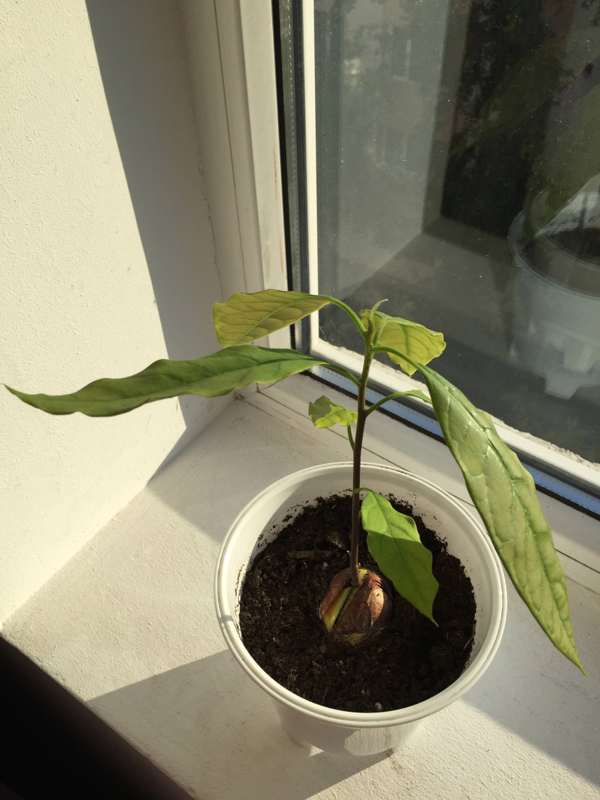 Why is my avocado plant drooping and looking weak?